Do you have a severe and persistent toothache? If so, don't be surprised if you visit your dentist Stephanie ML Wong, DMD, in Honolulu, HI only to discover that you need a root canal. While root canals often have a reputation for being painful and unnecessary, the truth is that they aren't actually painful and they are often the best way to save a badly damaged or infected tooth. While tooth decay often begins on the surface of your teeth, where food particles and bacteria meet, if you have a cracked tooth or poor oral hygiene, it doesn't take much for that decay to spread. When the decay spreads into the teeth and gums and all the way down to the tooth root, the result is a tooth that is very painful and in need of a root canal. 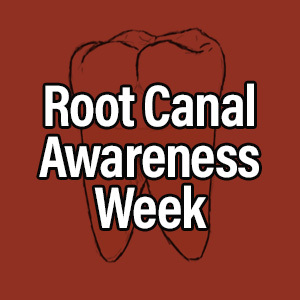 While pain isn't the only indication that you need a root canal, it is one of the most common ones. Many people who visit their Honolulu, HI dentist for root canals experience severe pain and sensitivity as the result of an infected or abscessed tooth. This pain often occurs during eating and drinking, though it can occur at any time, and it is also sometimes accompanied by swelling, headaches and pressure. Thankfully, the solution is often easier than you might imagine: visit Dr. Wong for a root canal. Root canals are one effective dental solution that your dentist Dr. Wong in Honolulu, HI can use to clean out your tooth and take away your pain. The procedure involves going into your tooth root, cleaning out the damaged and decayed pulp, filling the tooth to prevent further decay and topping the tooth with a new, protective crown. 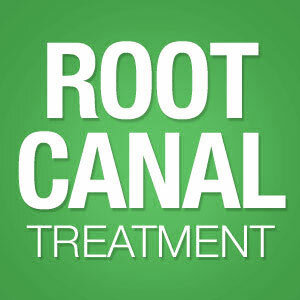 Despite their reputation, root canals are no more uncomfortable than simply having a filling placed. If you have one or more badly infected or decayed teeth, a root canal from your dentist in Honolulu, HI may be the best way to take away your dental pain and restore your oral health. Call Dr. Wong at (808) 732-3072 to set up an appointment for a consultation today.